Happy Fourth of July! Here in the U.S., July 4th is a day to celebrate with parades, cookouts, and fireworks. 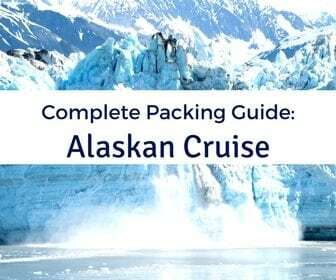 Sounds a little bit like a cruise, doesn’t it? While last year we were cruising the Caribbean on July 4th onboard MSC Divina, we are back on land this year. 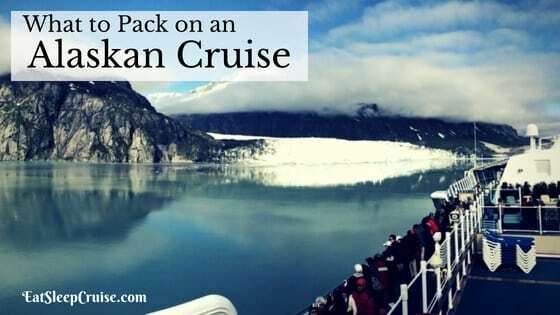 If you are looking for a cruise that throws the biggest bash, then we have the post for you. In honor of the numerous celebrations occurring today, we have put together our list of The 7 Best Cruise Ship Parties at Sea. It is time to let loose and live it up at sea! Argh you ready for a good time? Found on all four Disney Cruise Line ships, Pirate Night is a time to let your inner swashbuckler out. The evening starts with themed food and drinks at dinner. 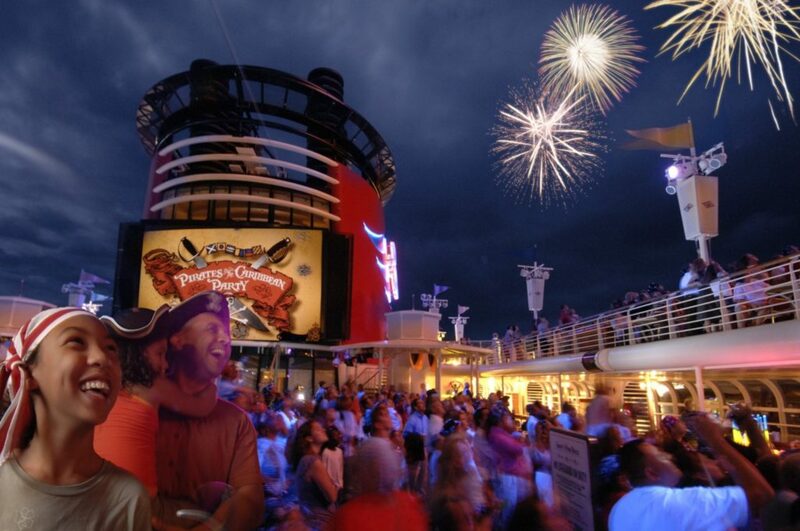 Then, it moves to the outer decks for some outdoor entertainment, drinks, and Disney magic. Following the “Pirates of the Caribbean” show and deck party, the sky lights up. That’s right, Disney is the only cruise line that has fireworks. Make sure to bring your best pirate attire and sense of adventure, then marvel at the fireworks display set to music. If that doesn’t say celebration, we don’t know what does! 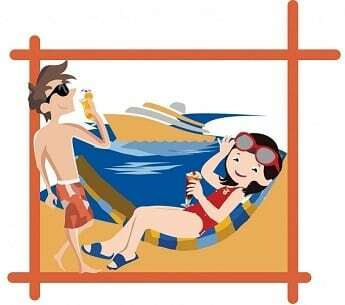 The laid back, carefree Caribbean lifestyle comes to the pool decks of Celebrity Cruises. On ships sailing in the Caribbean, guests will experience an evening of cool breezes, rum cocktails, and plenty of music and dancing. 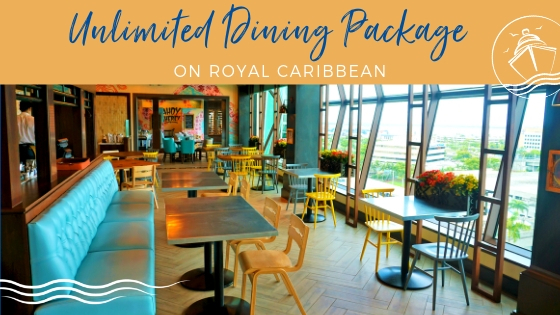 Along with the Caribbean flavors of the cocktails, guests will enjoy snacks and other island inspired cuisine as they jive to the live musical sounds of popular beats from artists like Bob Marley. Did someone say limbo? No matter how you decide to get down, you are sure to have a blast at this themed deck party. 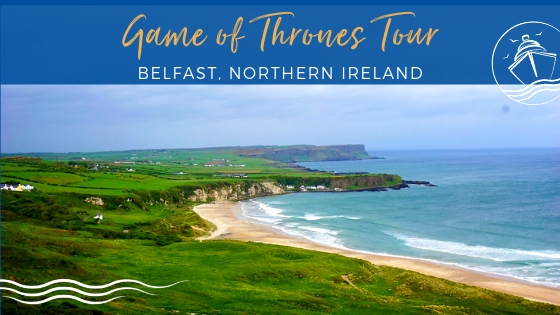 Sign us up! Get ready to shine. Or, more appropriately, glow at this outdoor party. 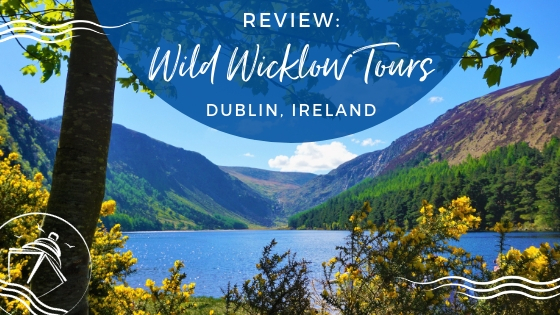 Occurring one evening of your seven night cruise on NCL’s Breakaway and Breakaway-Plus class ships, this is one of the biggest nighttime deck parties on a cruise ship. 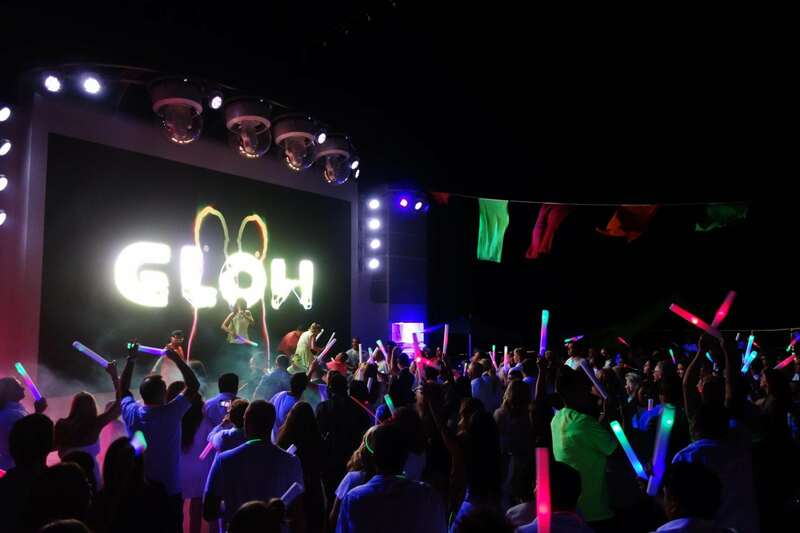 Located in Spice H20, Glow is a family friendly event where neon colors and glow-sticks are all but mandatory. With the resident DJ and the cruise director staff grooving to latest club hits, you can let loose under the Caribbean sky. The cool breezes, big sounds, and specialty drinks make it easy for you to dance the night away. While many cruise ships feature a 70’s themed evening, the biggest and best party from the era of disco belongs to Princess Cruises. 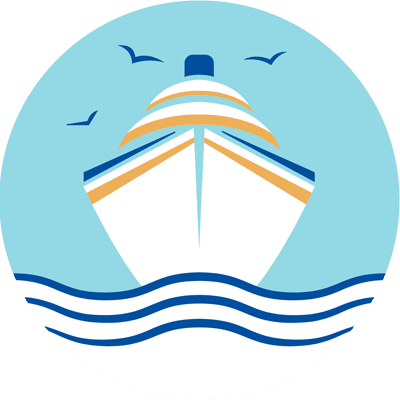 The cruise line that ushered in modern day cruising by being featured on the Love Boat television show. Since 2014, the line has embraced its heritage in this outdoor dance party. 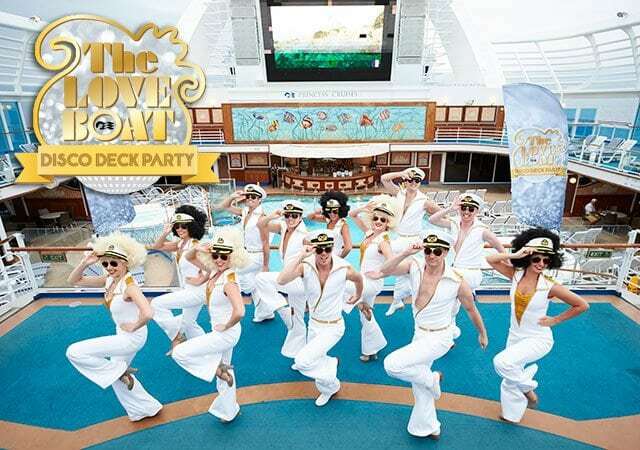 The Love Boat Disco Party includes cruise ship performers in full costume dancing away and big screen sing-a-longs with music videos projected on the large Movie Under the Stars screen. Be on the lookout for plenty of bell-bottoms and John Travolta style dance moves. This party will have you “Staying Alive” all night. 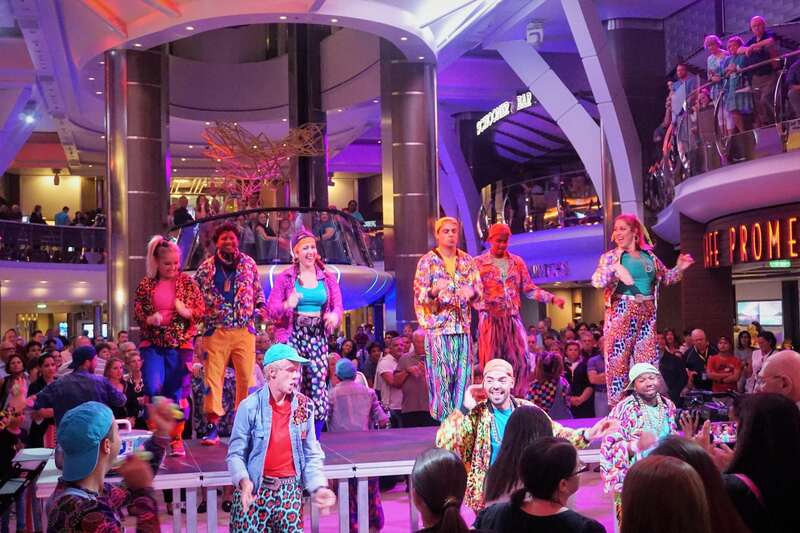 Speaking of neon colors, take a trip back to the 1990’s on your next cruise. If you love to “Push It” and are ready to rock your hammer pants, then book a cruise on Harmony of the Seas and get ready to “stop, collaborate, and listen” with this party on the world’s largest cruise ship. Performing top 90’s hits, the activities staff dance throughout the promenade in this high energy celebration. You can join in the fun and sing-a-long or even snap a selfie with crew. Is Royal Caribbean ready to say “Bye, Bye, Bye” to the long-running 70’s Disco Party on other ships too? 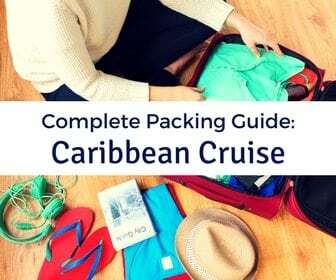 If you are looking to travel back in time AND for some fluorescent fun, then book a six day or longer cruise on Carnival Cruise Line. Not to be outdone in the deck party theming, the cruise line has a relatively new deck party on these cruises. The 80’s Rock-N-Glow Party has all the glow-in-the dark fun of a “white” party, with the big air, love ballads, and 1980’s music that you have been craving. Featuring a live band, dance contests, and even a Thriller dance off, it’s like two parties in one! So, grab your best 80’s outfit as this is one deck party you can’t miss! 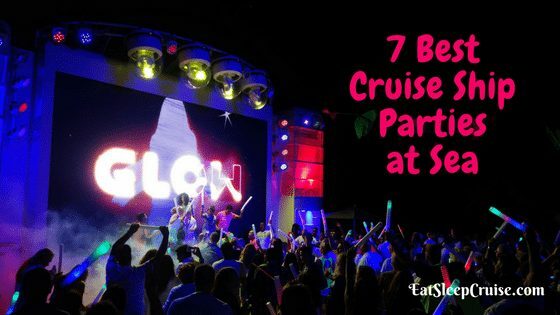 No matter what cruise line or cruise ship you are sailing, the Sail Away party for your current cruise tops the list of best parties at sea! This inaugural event, where you get to meet the cruise director and activities staff, is officially the kick off for your vacation. Whether you are sailing the Caribbean, Mediterranean, Alaska, or any other region, join your fellow cruisers to say Bon Voyage to land. 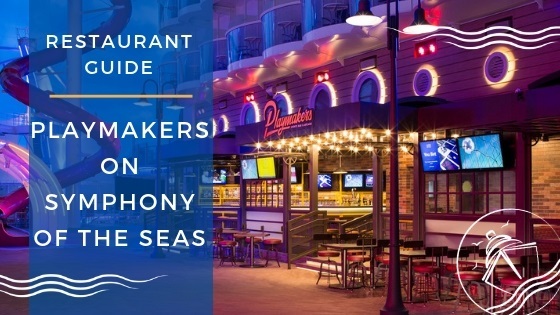 As you leave the current port, the live music, snacks, and drinks are all there to ensure your vacation starts off right. 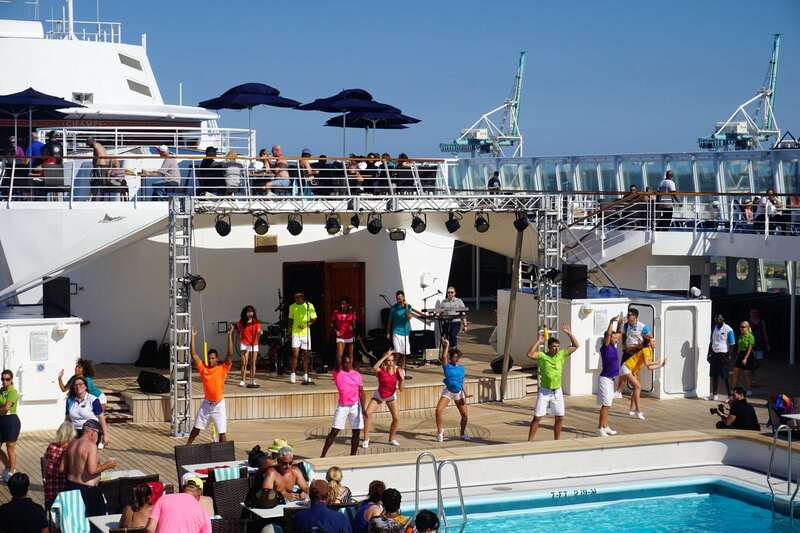 We never miss a Sail Away party on embarkation day, and neither should you. 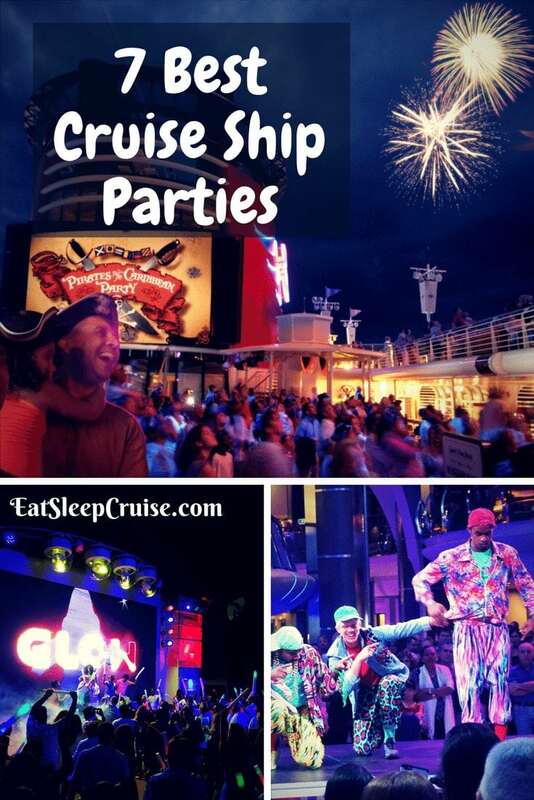 Have you attended any of these Cruise Ship Parties at Sea? 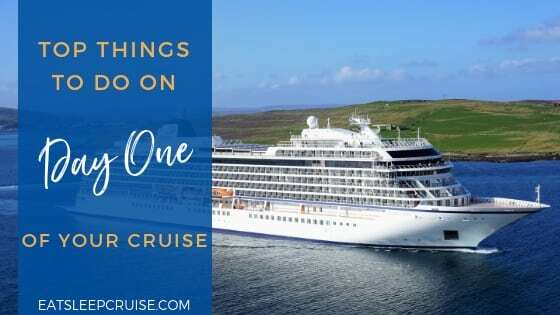 What is your favorite cruise line celebration? Drop us an anchor below to share your best party experiences while on a cruise. Hello…I have a few question about the Harmony..We’re sailing in Nov for my Birthday>>>>Where can you smoke besides in the casino? ?I also see that they have a Art Gallery, So do they do auction like on the Carnival Ship??? and do we have to have reservation for that also..What is Studio B??? I also see that they have a Jazz club…Do we need reservation for any CLUBS & THe BUffETTS???? Is There Lobster on the menu in the main dinnering room for any night???? So is Multi_Plugs & curling iron Ok to bring???? Hi Carolyn, sorry for the delay getting back to you. You ask a lot of great questions. 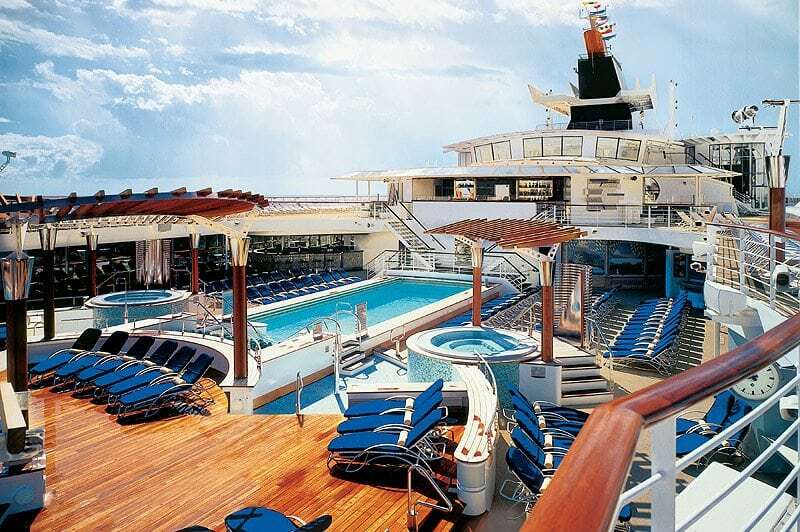 On the pool deck, one side of the ship will be reserved for smoking. We are pretty sure it is the portside, next to the bar. The Art Gallery is open to all for auctions, no reservations are required. Studio B is the ice rink on the ship. It hosts several ice shows during the week. 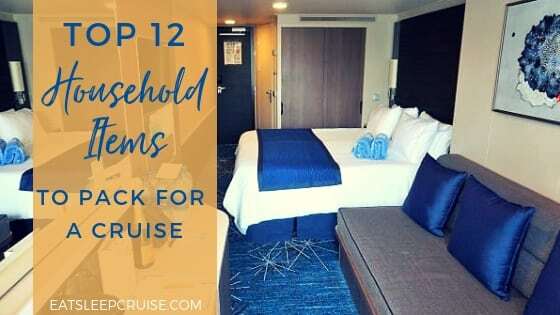 You will want to pre-book those before your cruise. Studio B is also open select times for free skate. Long pants are required and they have the rental ice skates for you to use. Reservations are not required at any of the night clubs. You will need reservations to see the comedy shows on the ship. 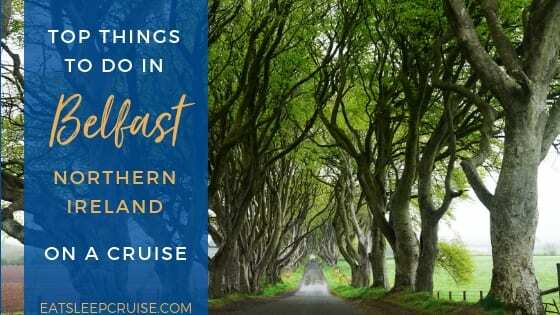 You can book those pre-cruise through your cruise planner. No reservations for the buffet, that is first come, first serve. On the second formal night, there is Caribbean lobster tail in the main dining room. Your multi-plug and curling iron should be fine to bring onboard. Feel free to ask more questions. We are happy to help out. Happy cruising.